We have done a video for presenting “15 years of AON”. It shows that the company is different from it competitors and it actually stars real employees and not actors. The video combines the stories of different divisions within the company and shows them as superheroes for their clients. 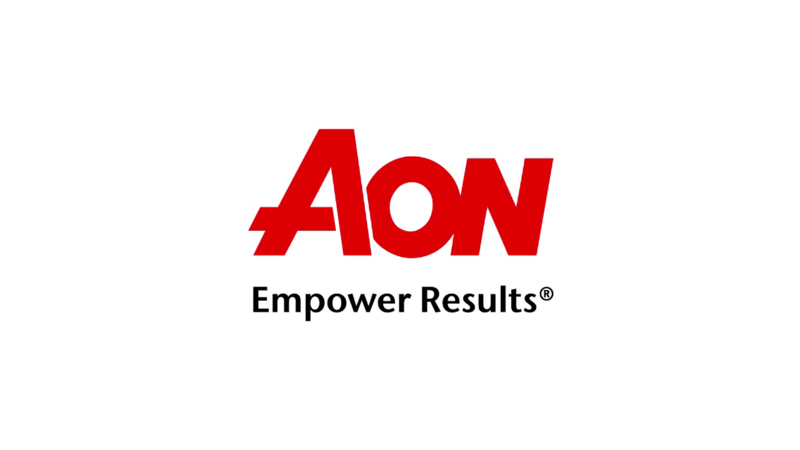 We would like to wish AON to be as creative and productive as they are today, because they deserve everything they have!